In honor of the 220th anniversary of the U.S. 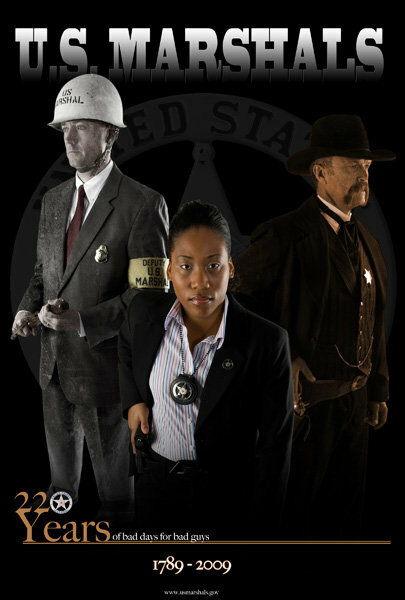 Marshals Service, the agency’s photojournalist Shane McCoy came up with a poster combining the Marshals Service of today with yesteryear. Posted: 9/14/09 at 10:58 PM under News Story.